With Connexionz at the wheel – you can ride easy. 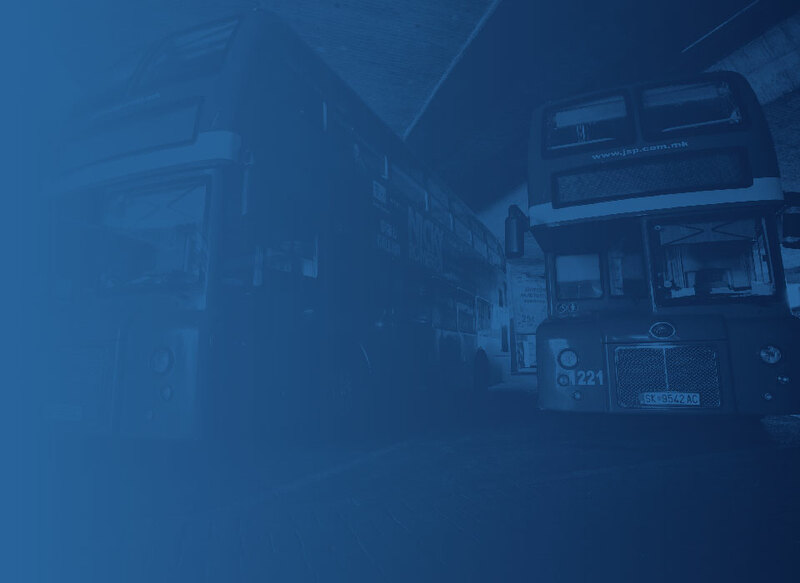 At the root of Connexionz intelligent transit solutions are the world’s most reliable and accurate real-time arrival predictions. These predictions are independently analyzed and proven to be accurate more than 99% of the time. 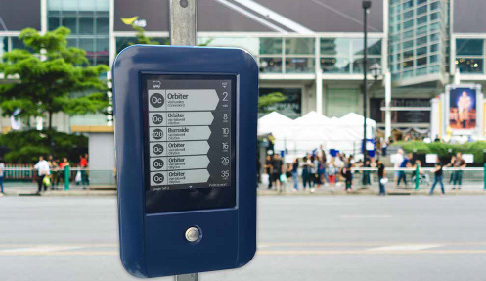 Learn how the Busﬁnder’s easy to read display provides passengers with real time information at a fraction of the cost of wired, LED, or LCD installations. Solutions founded upon multiple agency, multimodal, commercial, private, and regional transit programs. 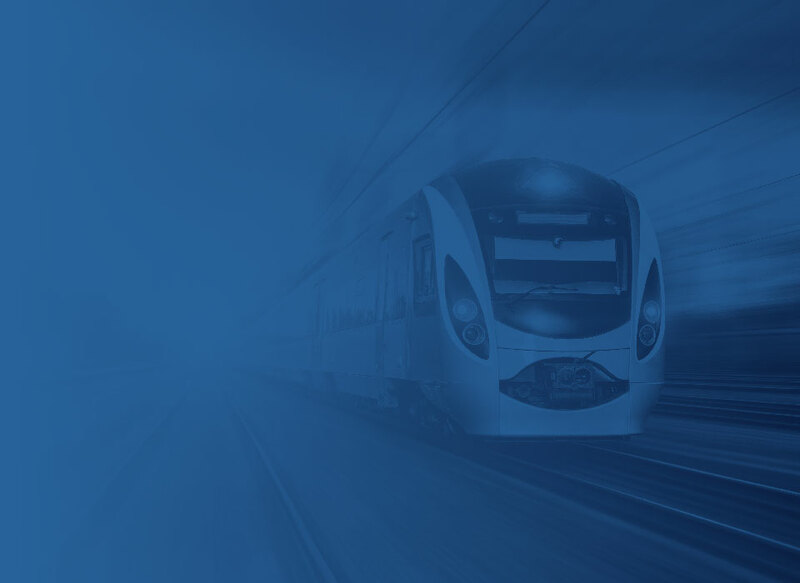 Rail operators large and small love the easy plug and play options available with the Connexionz suite of smart transit solutions. Collect analytics while also entertaining and advertising to your riders. 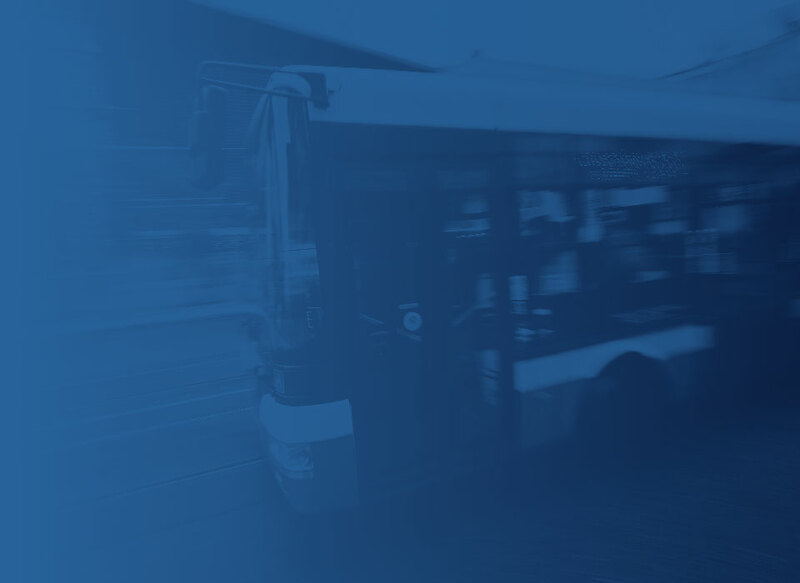 Connexionz systems work to optimize shuttle routes with ease while encouraging the greatest return on investment from your coach or shuttle program. 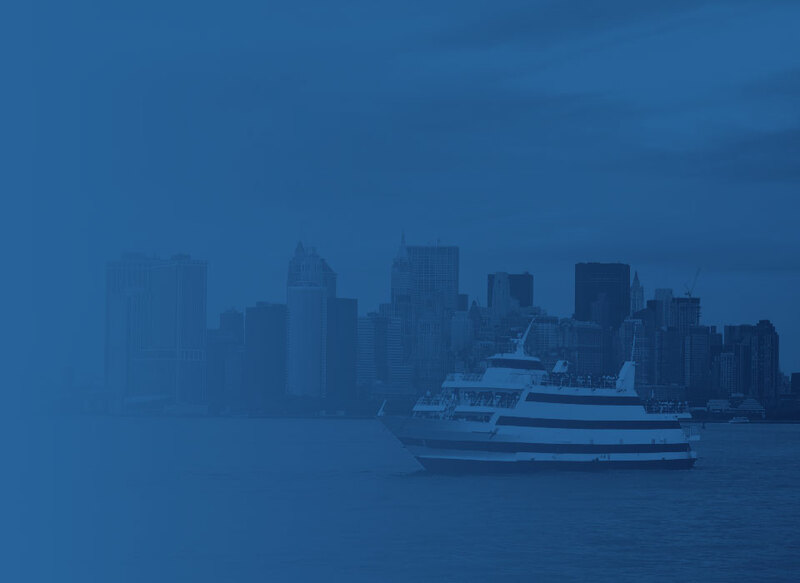 With the rising importance of projects which interlink systems and cities, Connexionz solutions work great for ferry, boat, and cruise operations.